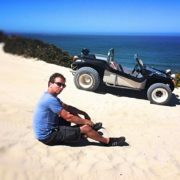 Beach Buggy might be an Oldtimer but not too old to have lots of fun with! The self-built Beach Buggy is by now an icon of Paternoster. Deon Van Schalkwyk, also a qualified tour guide, likes to share his adventures with some others. Sometimes he is even lucky to watch playful dolphins and whales in the ocean or Duiker, Steenbok, Secretary Bird, tortoises, snakes and more on terra-firma. Deon starts his tailor-made tours at Farr Out Guesthouse at the outskirts of the village, gives away a little bit of the interesting history of Paternoster before he goes through thick sand and dunes along the dirt tracks of Paternoster bay over to Duikereiland. Please note the Beach Buggy is NOT a 4X4, but be surprised where this vehicle is able to take you! You may get stuck… bot don’t worry, there is always a way out! 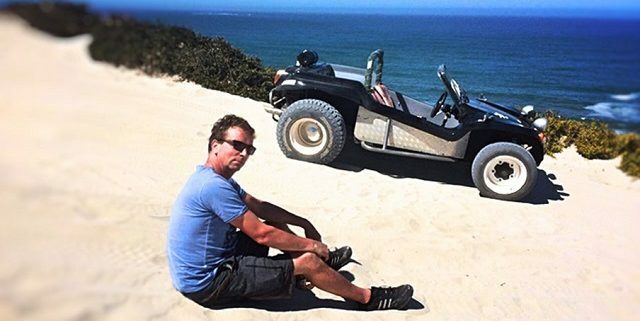 Join Deon for a Beach Buggy ride along the dunes from Paternoster to Duikereiland and experience some kind of adrenalin rush on the sand tracks with a little wind in your hair. Get the stories of the Portuguese Explorers along. You might be lucky to see some whales and dolphins frolicking in the bay. Be mesmerized by the fishermen’s colourfully painted “bakkies”( boats) going out to sea in the early mornings. The Lisboa, a Portuguese twin screw steel steamship, ran aground on Soldiers Reef near Paternoster in 1910. This event was the first occasion on the South African coast in which a radio telegraphy was utilized to summon help by a ship in distress. 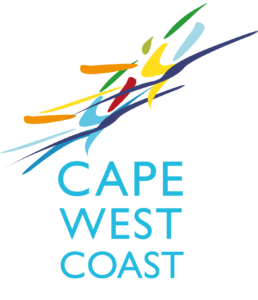 Deon van Schalkwyk is a THETA (Tourism, Hospitality and Sport Education and Training Authority) accredited Tour Guide and has a good knowledge of the area. 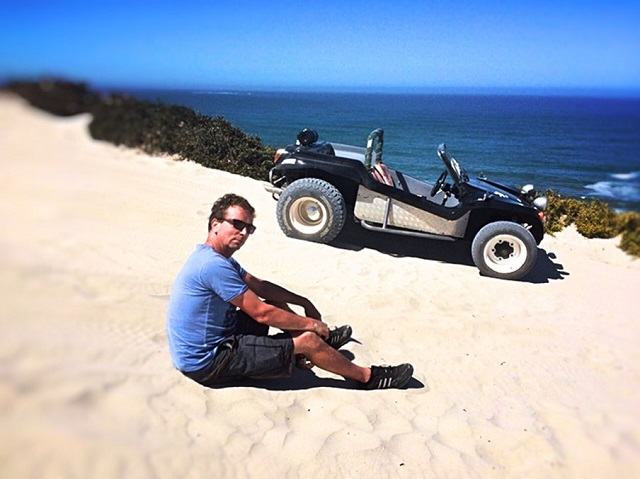 Above all he has a deep-rooted love for the Beach Buggy and is an enthusiastic 4X4 driver. This he prides himself on and would love to share his experiences and passion with you to tell all Paternoster tales.